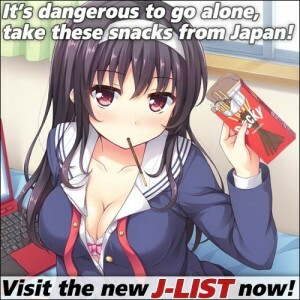 Isn’t that why you shouldn’t drink the water? 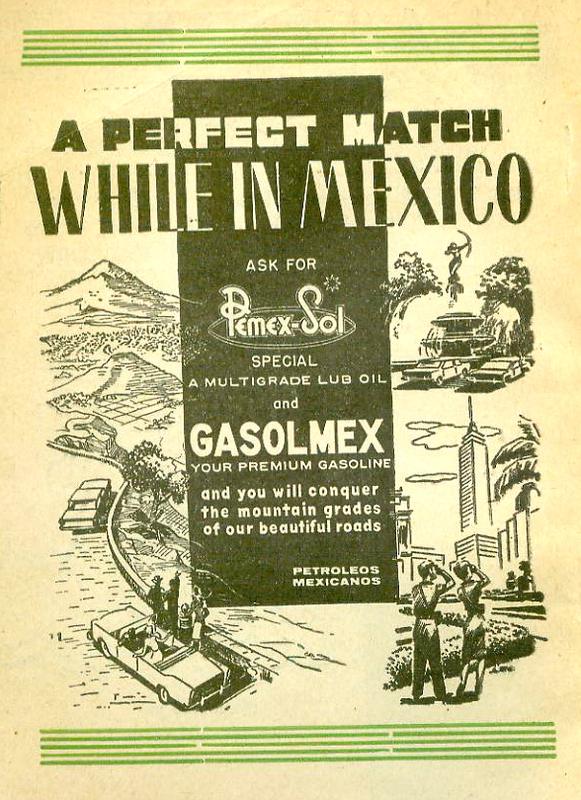 Vintage ad for gasoline found in The Gazer Pocket Guidebook To Mexico; issue is number 44 (of the XV year No. 772) dated for the week of March 5-11, 1965.